"The Professional" part 3! After Slade discovers that someone has put a contract out on his daughter, Rose Wilson-a.k.a. 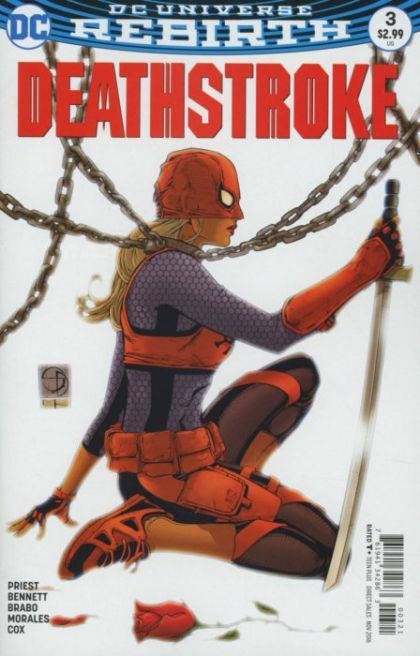 The Ravager-Deathstroke reluctantly travels to New York City to save her from a deadly ambush.